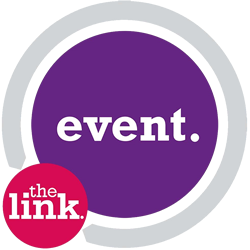 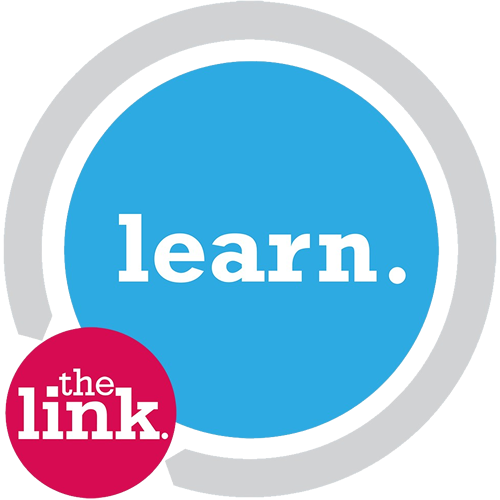 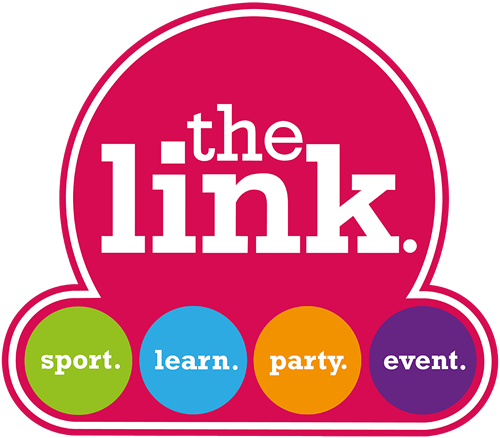 Welcome to the Link the home of community sports and room hire. 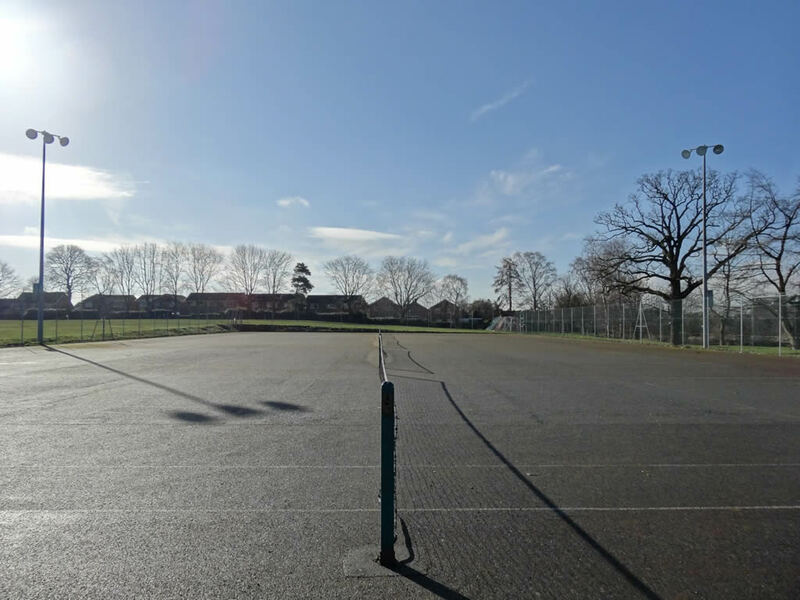 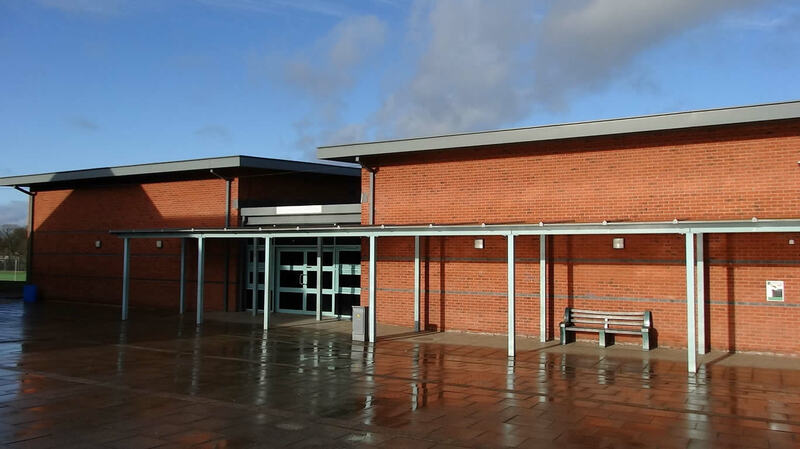 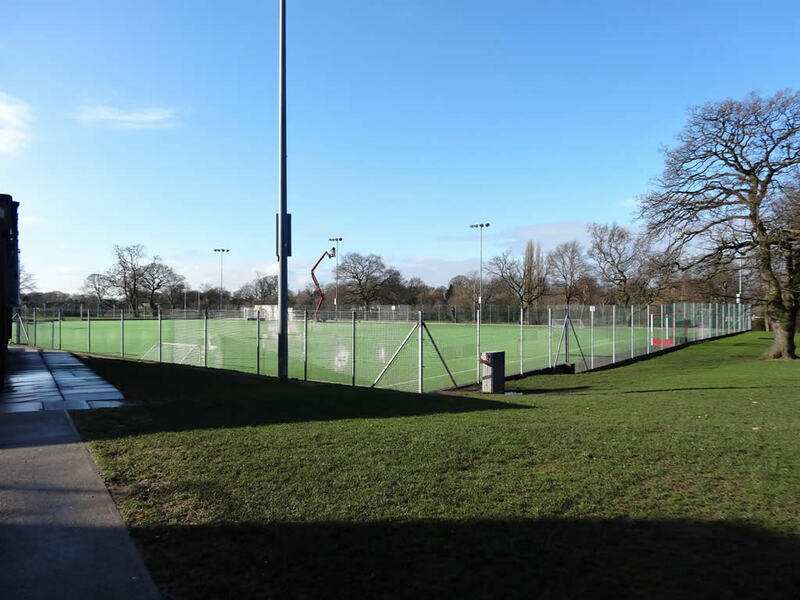 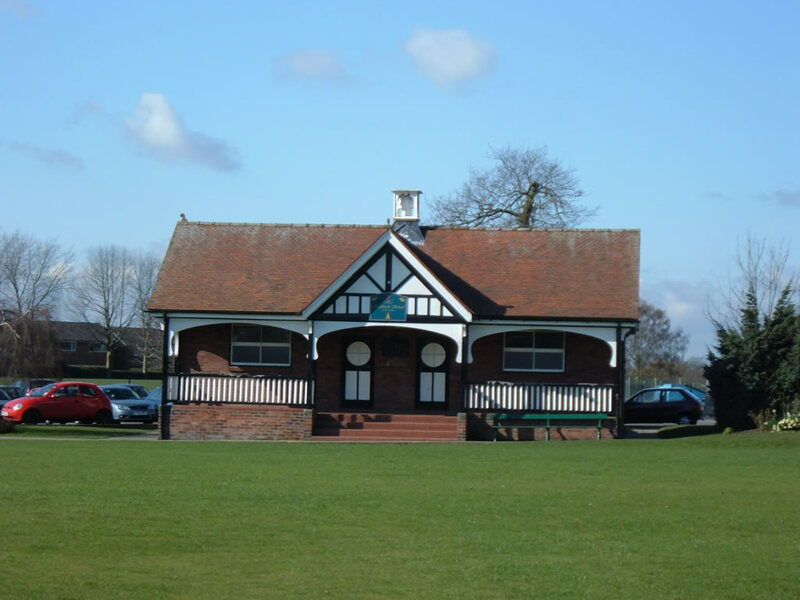 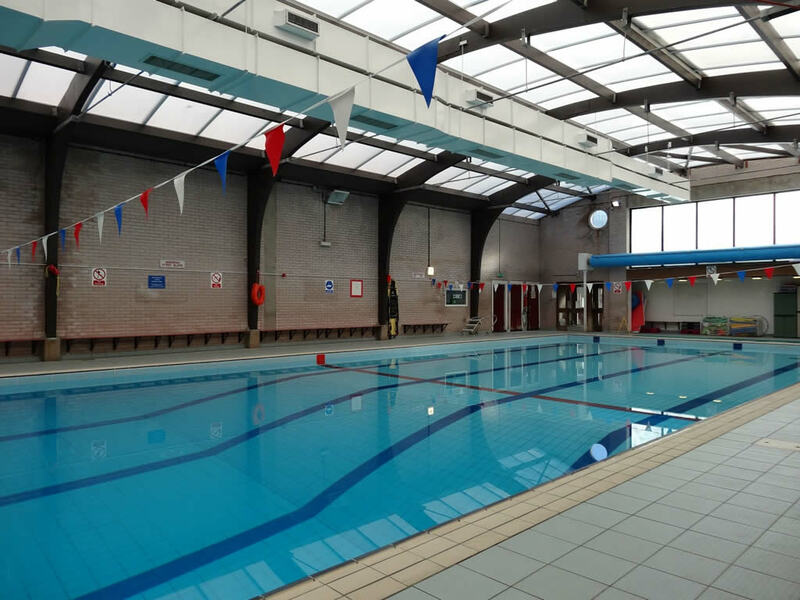 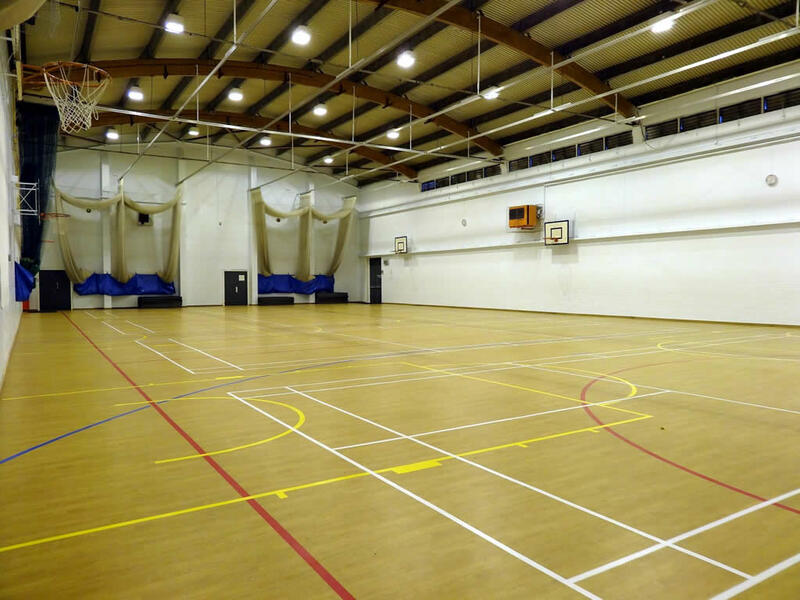 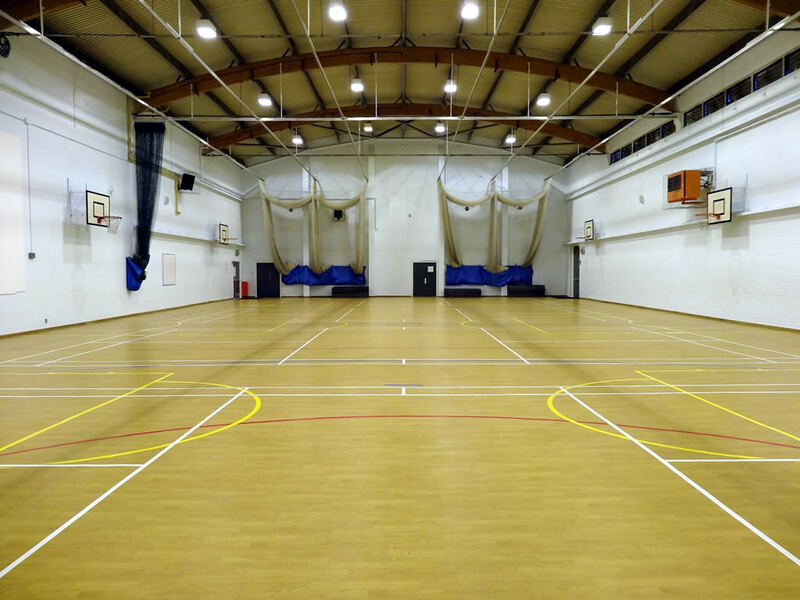 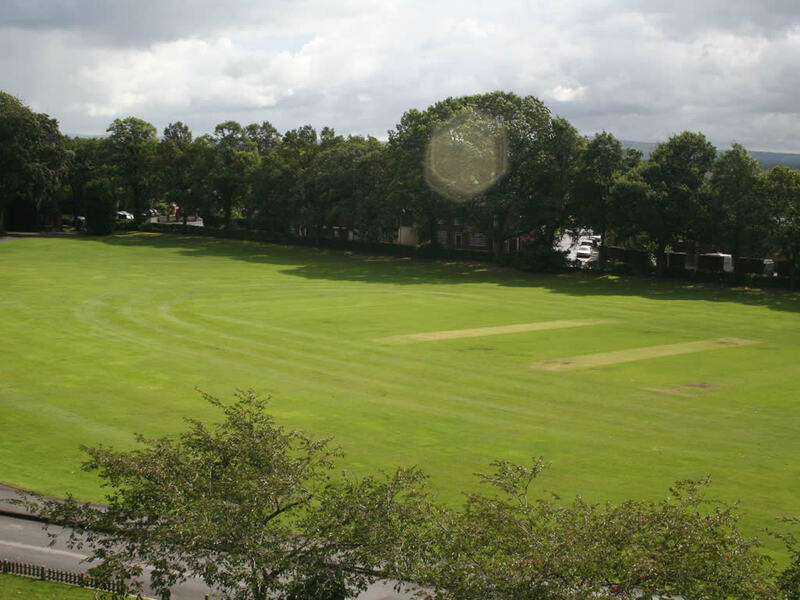 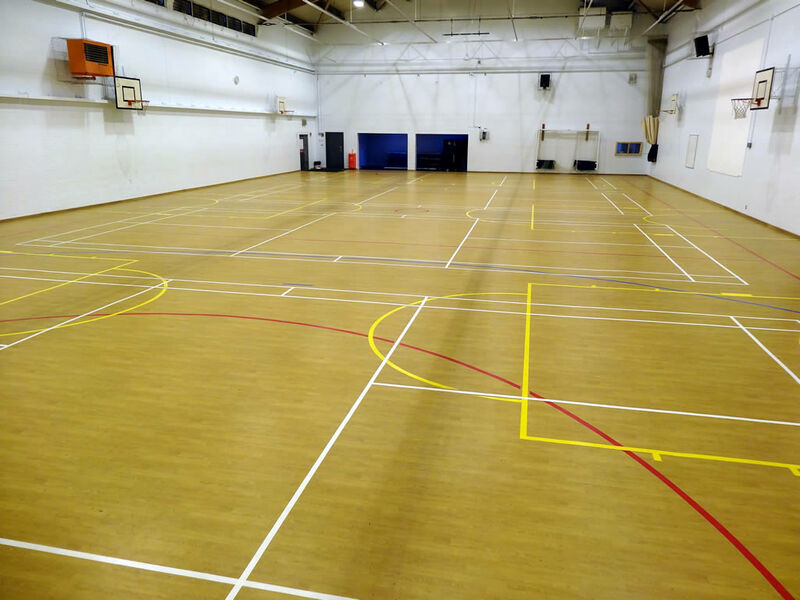 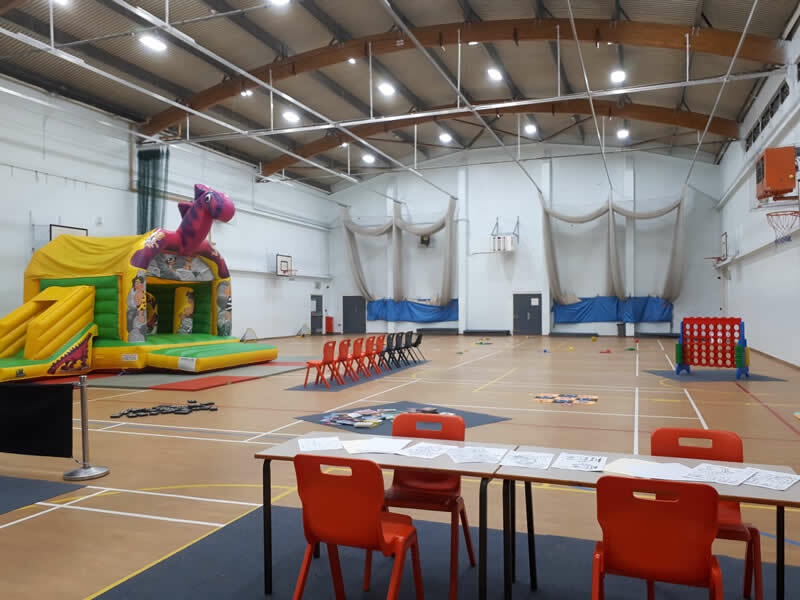 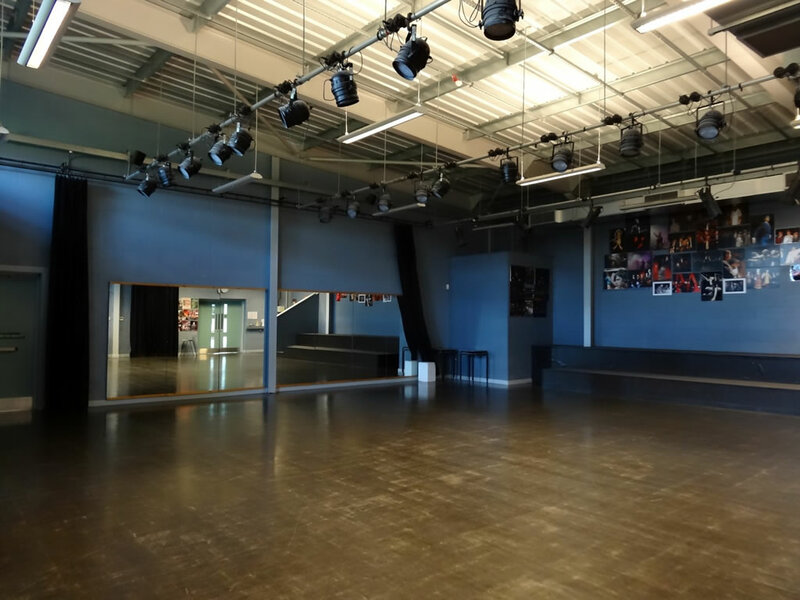 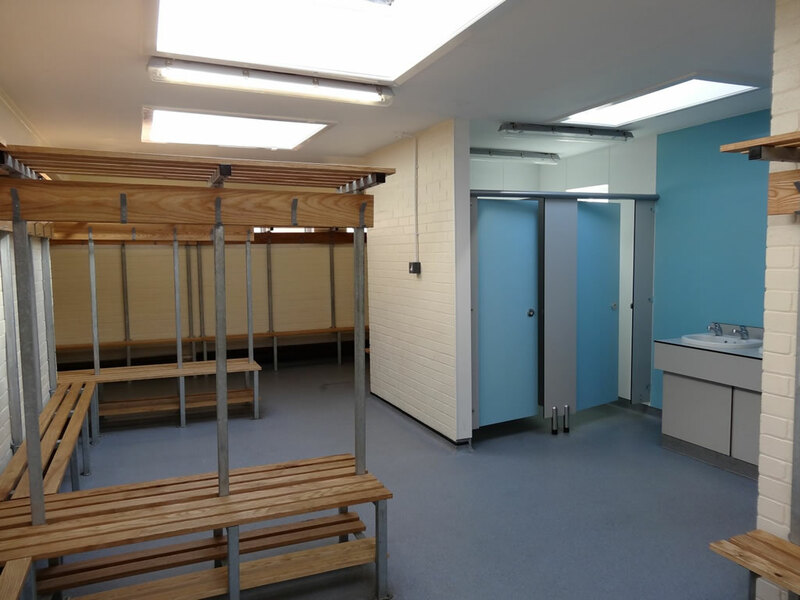 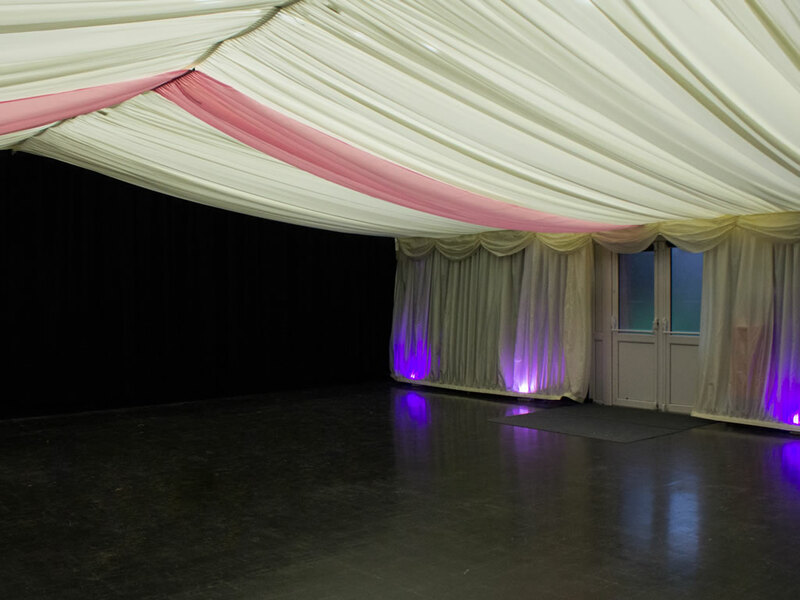 We have a wide selection of facilities available to hire, from a Swimming Pool, Sports Hall, Tennis Courts, Cricket Pitches to all Weather Pitches, Dance and Drama Studios. 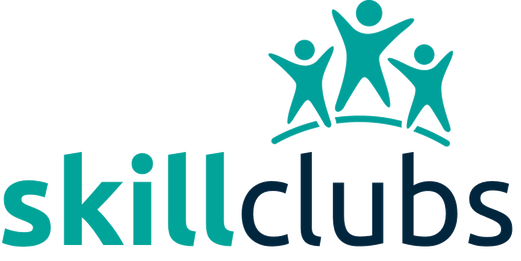 We aim to provide an enjoyable and educational experience for all our students and with this in mind we strive to keep courses open, even with smaller numbers. 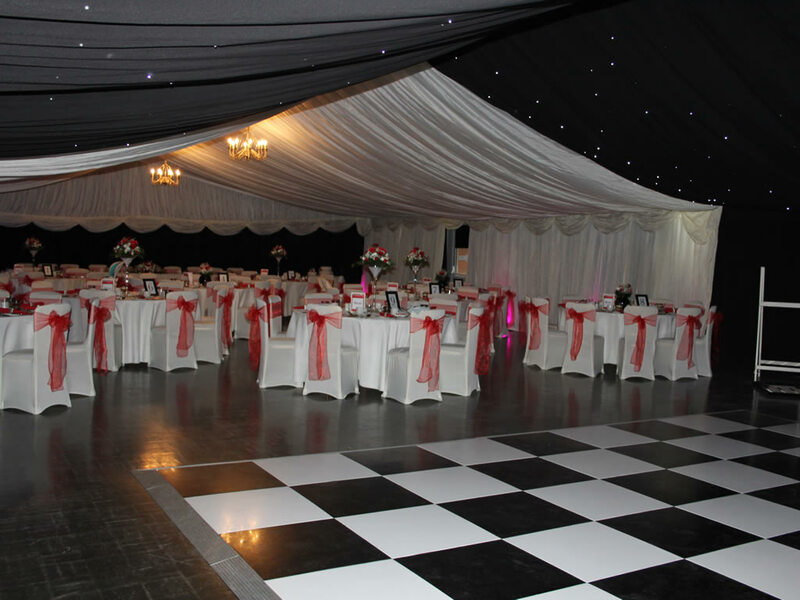 We offer venue hire during the evenings or weekends. 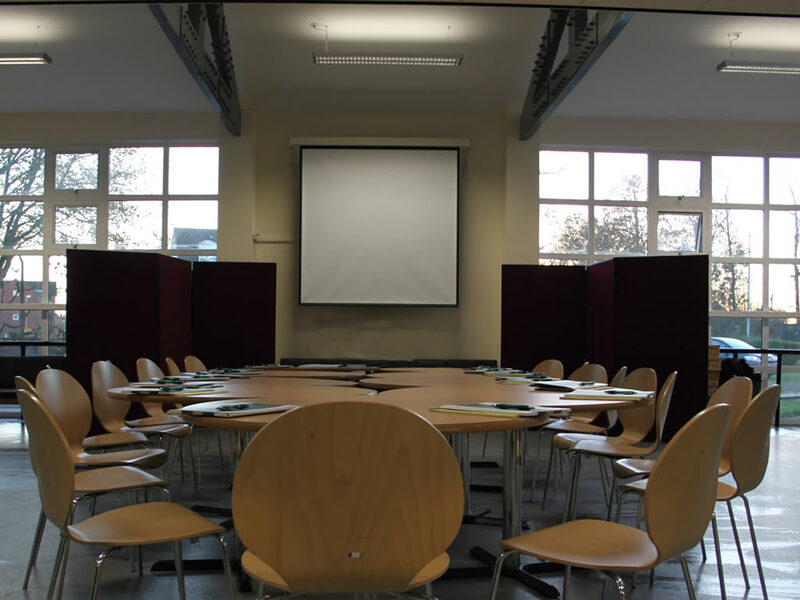 Provide the perfect setting for all your meeting and conference needs. 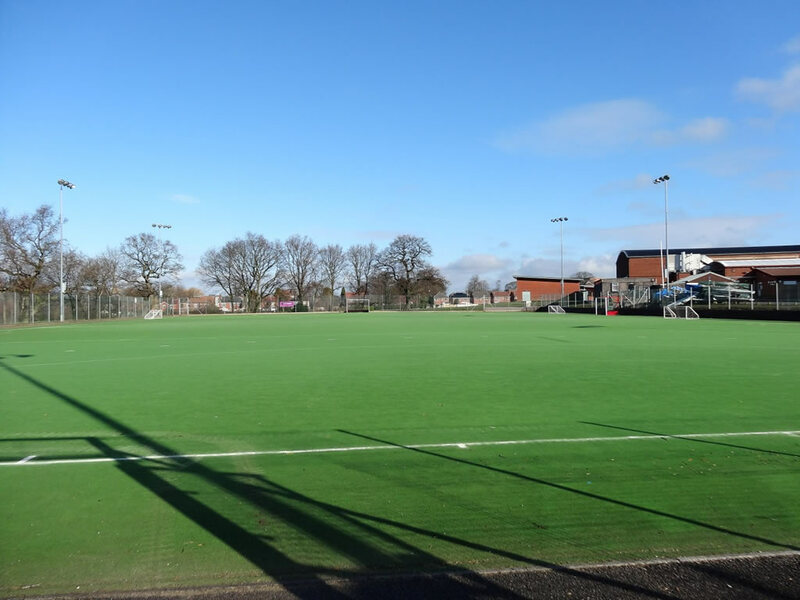 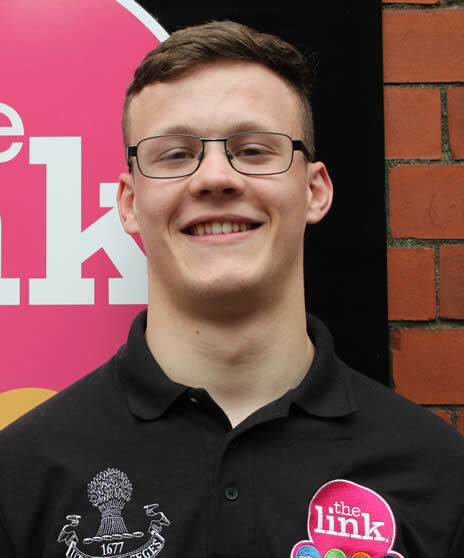 We aim to create a high-quality environment, in which students, staff and the community can participate in sport, exercise, education and other events to the extent of their desire and potential. 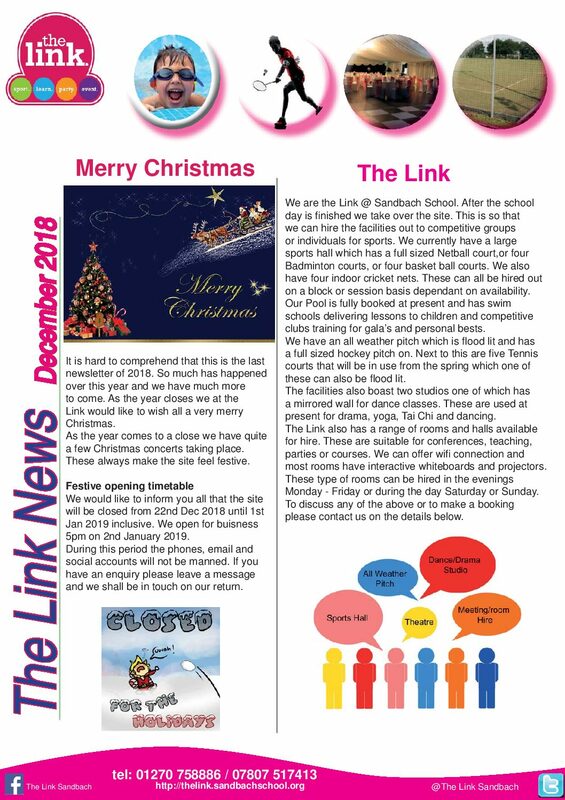 © Copyright 2019 The Link Website designed and maintained by The Small Business Partnership.